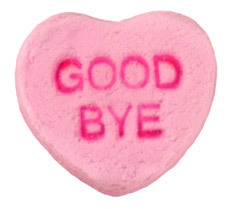 As of August 2012, Intuit Websites no longer exists. 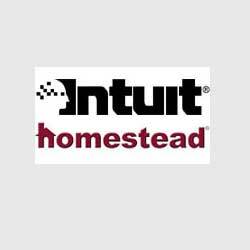 Intuit sold it’s website business (including Homestead which it purchased in 2007) to Endurance International Group. The information in this review still applies to the Homestead site builder which remains the same and some of it has been updated to reflect this change. Mention of the Intuit brand name had been removed for the most part. Homestead has different packages but I used their Starter Package to build my example site. The Starter Package was $7.99 per month when I bought it but it is currently $4.99 per month. This starter package gives you access to the basics including the Homestead SiteBuilder and the ability to create a 5 page website. This package does not include a domain name or email addresses but these are both add-on options. However, I wouldn’t recommend adding these to your Homestead Starter Package. You can get a Domain Name from GoDaddy for $12/year and a free email address will be included. On the other hand, buying these from Homestead as an add-on the domain name would be $5 for setup and $2/month and adding an email address to your account is $1/month per email address. The next step up from the Starter Package is the Business Package which includes 100 pages on your website, a domain name, and 5 email addresses for $19.99 per month. If you compare this to the Starter Package described above and using GoDaddy for domain name and 1 email address, your total cost would be $5.99 per month ($4.99 for Homestead and $1 for domain and email from GoDaddy). The difference between these two options is the number of pages on your website. If you get the Starter Package, you’ll be limited to 5 pages. If you need more than that, you’ll probably want to go with the Business Package which includes up to 100 pages. Sorry to interrupt – Please finish reading this review, but open my Weebly Review page now in a new window and read it next. You can also watch my video on the best website builder. Is the Homestead Website Builder User-Friendly? Most people who want a website don’t know anything about HTML or other coding technologies and software required to build websites. To solve this problem, many companies like Homestead have developed website builders. Website builders are programs that allow anyone with basic computer skills to set up and manage a website. There are mixed reviews among customers using the Homestead website builder. Some customers say it is user-friendly while others say it is very difficult to use. I have a decent amount of experience building websites on different platforms but I was able to pick up the Homestead website builder very quickly and build my site in less than an hour. There is no HTML code to worry about. 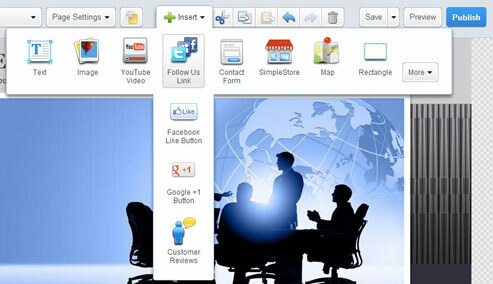 You simply click on text and image elements to edit them or drag them around the page. You can add links to other pages and change the color, font, and size of the text like you would in Microsoft Word. Pictures – The Homestead website builder includes a gallery of pictures that are free to use on your website. You can also upload your own pictures from your computer. Page Templates – When you first setup your site, the website builder will allow you to insert pre-designed templates like About Us, Services, Contact Us. Since these are pre-designed, it will move along the site building process for you and cut down on the overall time it will take you to create your site. Special Page Elements – The Homestead website builder makes is pretty easy to insert special elements like a blog, YouTube video, contact form, social buttons, payment buttons and more to your site. Some of these options are not included in the Starter Package. When you use a website builder like Homestead, you will be limited to the website designs that the company offers. When I set up my example site, one of the first steps was to choose a website design template. Homestead Websites offers hundreds of templates so you shouldn’t have any trouble finding one that achieves the look you want. However, they are just templates and have the “template look”. Many people who visit the site may not be very impressed with the overall look of the site and some people may not perceive it as being very professional. But you get what you pay for. Many small businesses pay more than $5,000 to get a custom designed site that looks very professional. If you or your small business can’t afford that, then the website templates from Homestead is a good option. 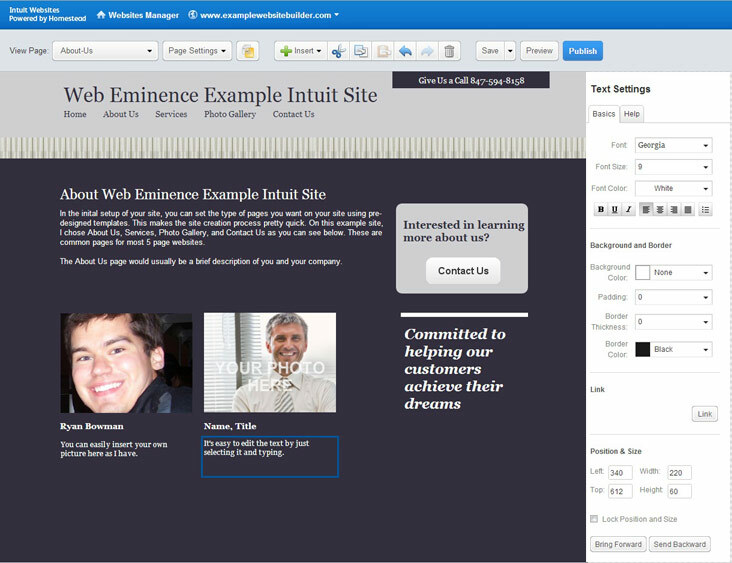 You can see the template selection screen below and see the look that I chose on my example site. 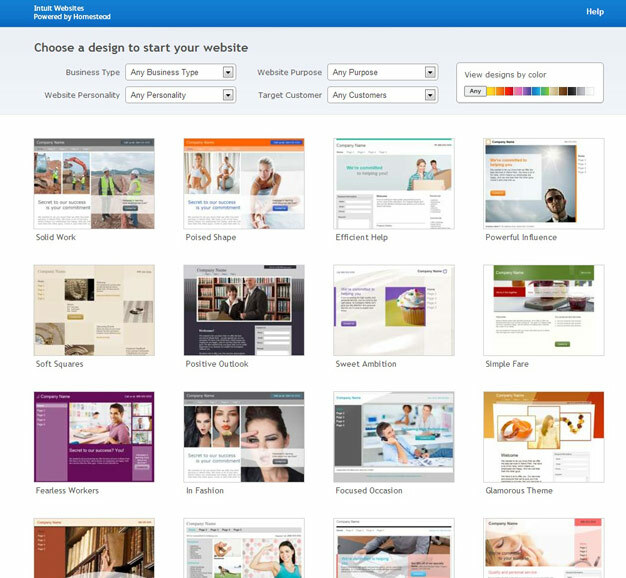 You have the ability to change your website design template at any time within the SiteBuilder. Since Homestead is a large company, you can expect to get the personal service you are accustomed to with large companies. Within the SiteBuilder, there is a help menu that includes questions and help from the Homestead community. You can also chat online or speak on the phone with a web advisor. 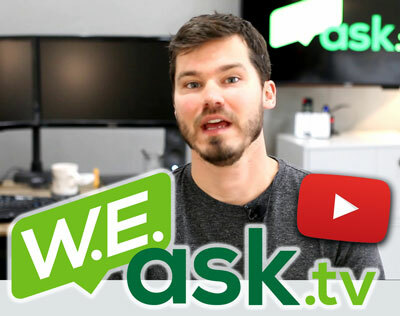 I did use the live chat feature once when building my example site and was able to get a quick answer. I did not use their support phone number. They do claim it’s unlimited but I can’t say for sure if a web advisor will spend hours with you on the phone. If you have any experience with the phone support at Homestead Websites, please comment below. With a website from Homestead, you will be on your own for the most part to build your website using the site builder. Do Search Engines Like Website Builders? If you want a website, it’s probably because you want website traffic. And if you want website traffic, you will be relying heavily no the major search engines like Google, Yahoo, and Bing. While using a website builder is an affordable solution, one of the major downfalls of website builders is the fact that search engines do not like them. Search engines use website crawlers, automated computer programs that view the source code of a website to determine the content of the site. For this reason, it is important that the source code of a website is clean and easy for a search engine crawler to analyze. Because the main concern of website builder software like that used by Homestead is to make it easy for the website creator to use, the cleanliness of the source code is sacrificed. 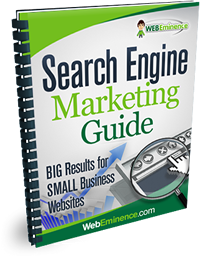 As a result, search engines rankings suffer. In fact, your website may not be indexed at all by the major search engines which means your site will not be listed at all when people search for related search terms. Getting your website built by a professional who uses a more sophisticated design process will result in cleaner code and a website that is indexed and ranks higher in the search engines. Take a look at the two code example below. The first one is an example of a portion of code outputted by the Homestead Website Builder. Compare it to the next picture of WordPress source code and see the difference. Even if you know nothing about code, you can tell the WordPress code is much cleaner. All of the red and blue text is styling and formatting text. The black text is the actual content of your site. 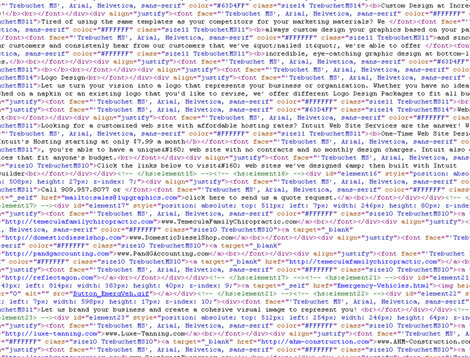 In order to make the website builder easy to use, the source code ends up with a very muddied output source code. Users won’t see this but the search engines will. And it may cause them to view your website as lower quality. This may be one of the most important aspects of deciding whether a website from Homestead is right for you. 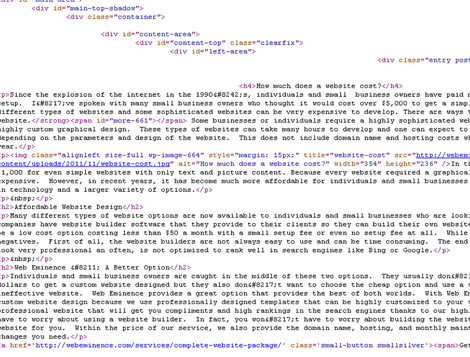 If you want a website that will rank well in the search engines, you may want to consider not using a website builder. After many hours of research and electing to go with Homestead Websites, I was led to the article above written by Ryan about the advantages and disadvantages of using Homestead Websites. This led me to review Ryan’s website which we found to be aesthetically appealing, informative, and user-friendly. 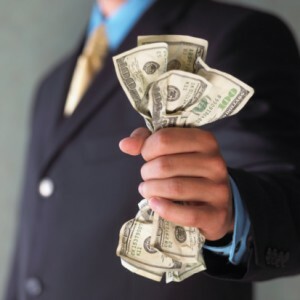 WebEminence was offering exactly what we were looking for at a price that was affordable for our organization. It was a perfect fit!